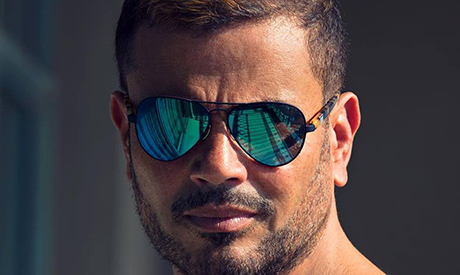 Egyptian pop megastar Amr Diab will perform at Cairo's Misr University for Science and Technology (MUST) on Friday 22 February. Diab, known to fans as El-Hadaba, will be performing a selection from his latest album Kol Hayaty (All My Life), in addition to some of his classics. The 57-year-old pop star will be accompanied by his typical formation at the concert, with some electronic beats leading the tempo at times.